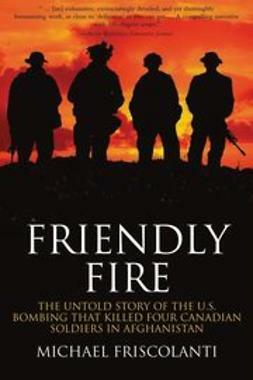 "Gray delivers the goods. 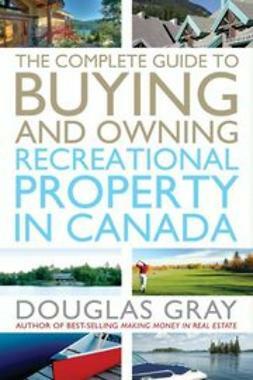 It is all-Canadian, and not a retread book full of tips that are worthless north of the U.S.-Canada border. It’s chockfull of practical street-smart strategies and advice … thorough and eminently usable." 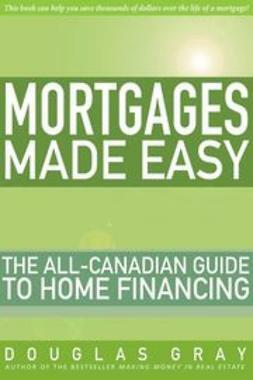 "… no legalese here … just some good ol’ street-level English that explains – mostly for the benefit of novices – all the real and perceived complexities of mortgages." 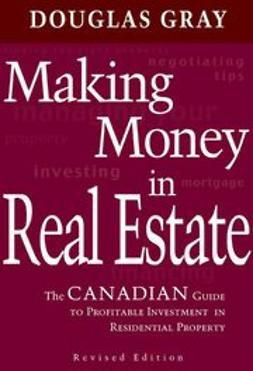 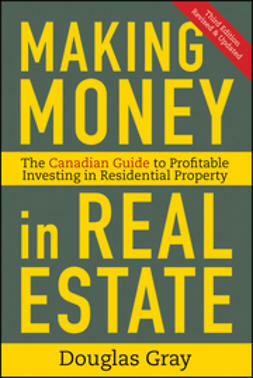 "The prolific output of real estate and financial books establishes Gray as a Canadian voice … [He] provides consumer insights into securing the best deal and avoiding the pitfalls … Gray’s legal background has given him valuable insights." 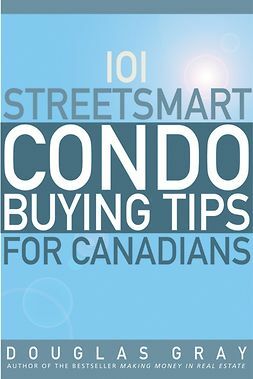 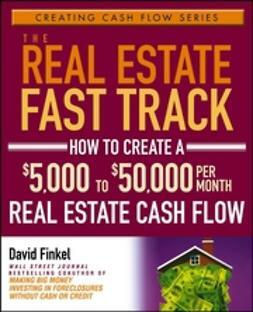 "[The] author knows what he is talking about … full of street-smarts and practical advice…"